Cute! It looks super duper cozy! Like, curl up with a good book kind of appeal! :) Jealous! Someday we WILL live close enough for you to teach me all this fun stuff! Thank you, Maris :) I will! And I agree, time is in short supply - but I'm willing to make time to sew for my girls, so I should be for me too! This was a scary post for me, but the response so far has been supportive, so it all worked out :) Post yours - nothing to be afraid of!! It's all in the mind, but unfortunately that's the highest hurdle! How about your next one with both pink and red? I recently made jeans that I love, but have finally accepted that they are too big. It could be much worse. Enjoy! The cardigan looks great! 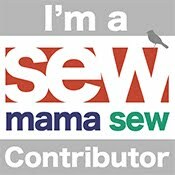 And I agree that it's hard to sew for ourselves! So much more fun to sew for little ones! Little clothes are just so cute :) and thank you! I really like the color blocking. Nice job! isn't it fun, sewing for yourself?! nice job on it! It is...so different, but fun :) Thank you! Great job!!! 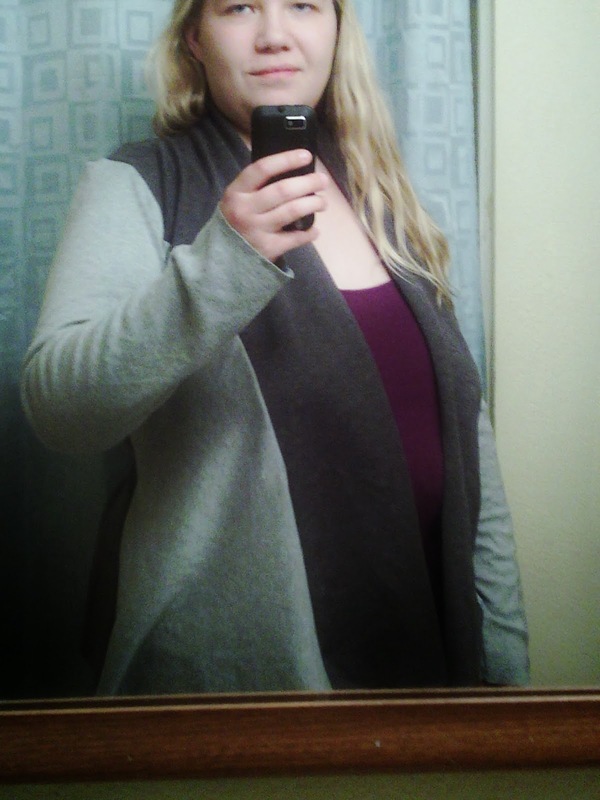 I LOVE the Scarf Neck Cardi...in fact...I'm wearing one right now too! lol! Thank!! I saw yours on your blog post today, looks great :) And I love all your kids' outfits too!